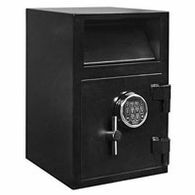 Having trouble controlling your cash against theft or shrinkage? 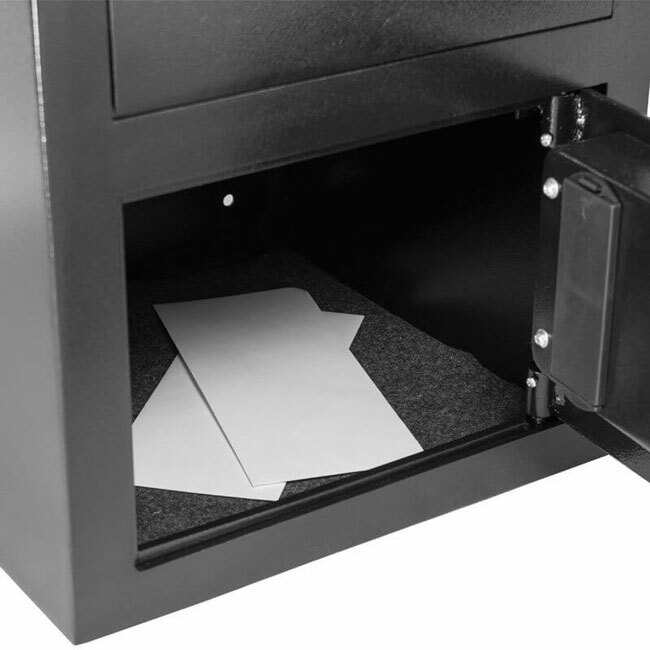 Worried employees might be putting that $20 in their pocket instead of the register? 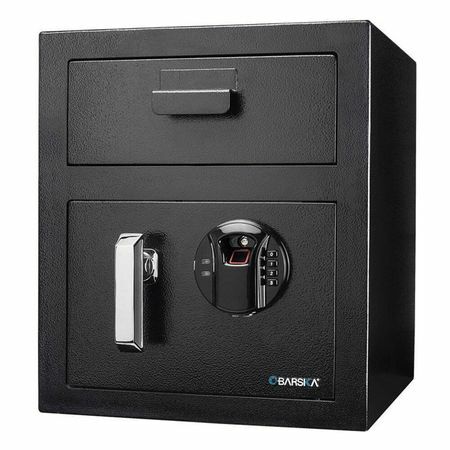 Put a dead stop to theft or shrinkage with a Barska Biometric Drop Safe. 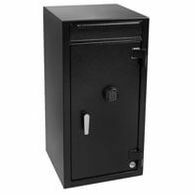 These safes are a great choice for businesses needing quick access to their drop. 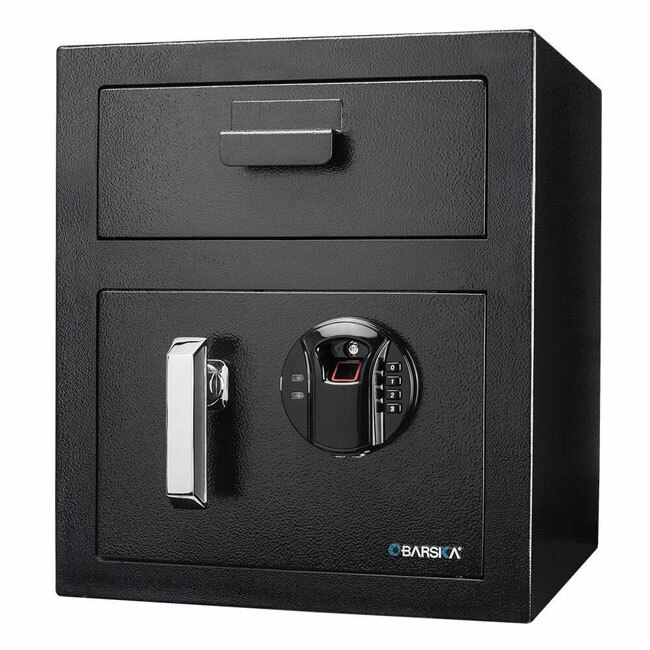 While this drop safe has a smaller internal capacity than most drop safes on the market, the drop door can accommodate standard size deposit bags or folders. 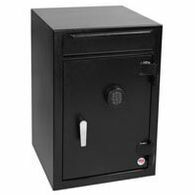 Please check the measurements of this safe as it is 14 x 14 x 16. 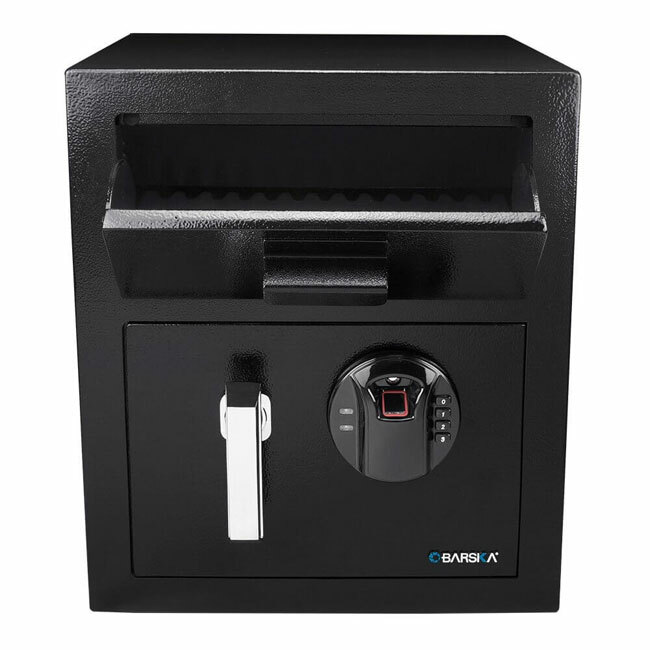 It comes standard with Barska's classic biometric fingerprint lock with both electronic and key override. 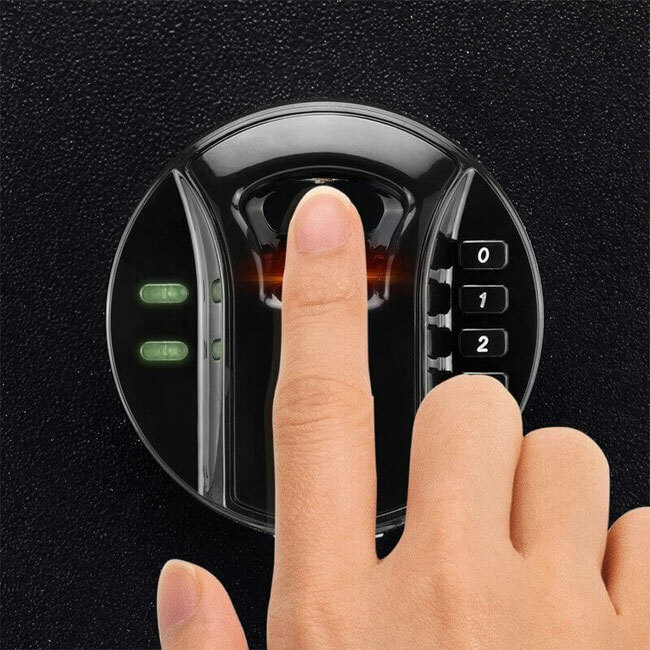 It also has a lockout mode to prevent tampering. 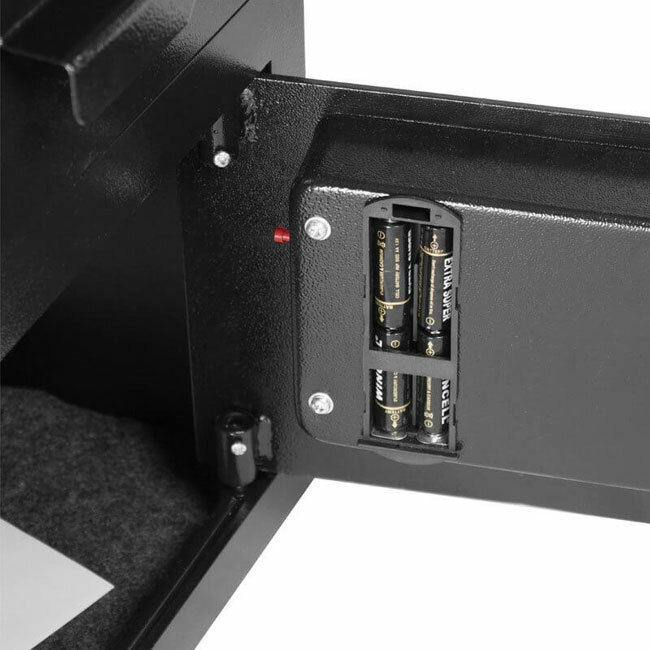 To ensure burglars don't just pick up the safe and walk away, it comes with 4 pre drilled mounting holes that will allow you to bolt the safe down. 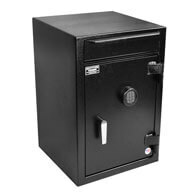 The Barks AX13108 weighs 41 lbs and is backed by a 1 year warranty.